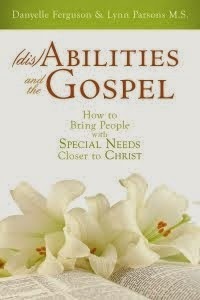 At the 2011 LDStorymakers Conference, I was interviewed by Tristi Pinkston about my book, (dis)Abilities and the Gospel. 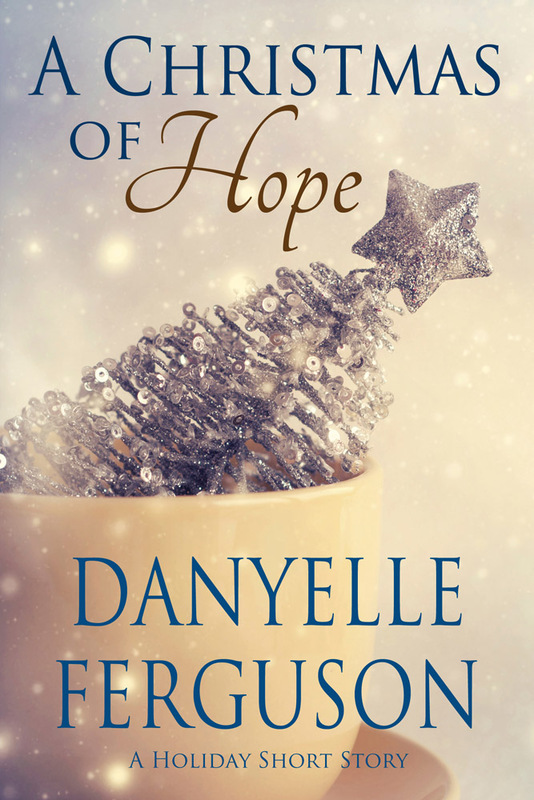 The book had just literally come back from the printer and wasn't even in the book stores yet. That weekend was full of excitement and incredible experiences. And then I was asked to be interviewed. I was shaking because I was so so nervous! Alas, someone had some incredible editing skills because the interview turned out really great! I learned a lot and have practiced my "presenting" skills since then. Whew! Thanks Tristi & LDStorymakers!